Stock your pantry and freezer, so you always have the staples to create quick and healthy meals. There’s nothing wrong with occasionally using frozen veggies and meats to make eating healthy easier. Get some frozen stir fry mixes and serve over quinoa or rice. Pantry meals can be great for the budget too! When you do feel like cooking, make double and freeze the extra! 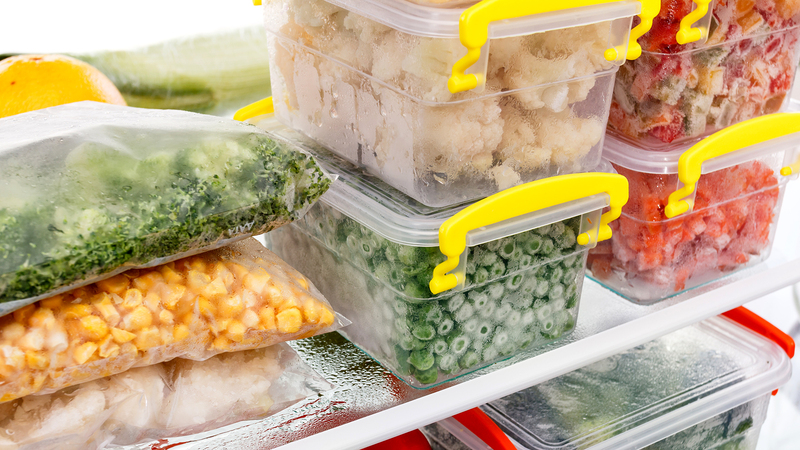 Have leftovers – freeze them to eat another time. You don’t need to freeze entire meals. Almost all fruits, veggies, and meats can be frozen. Breads and baked goods can be frozen and then heated in the oven to taste just fresh baked. 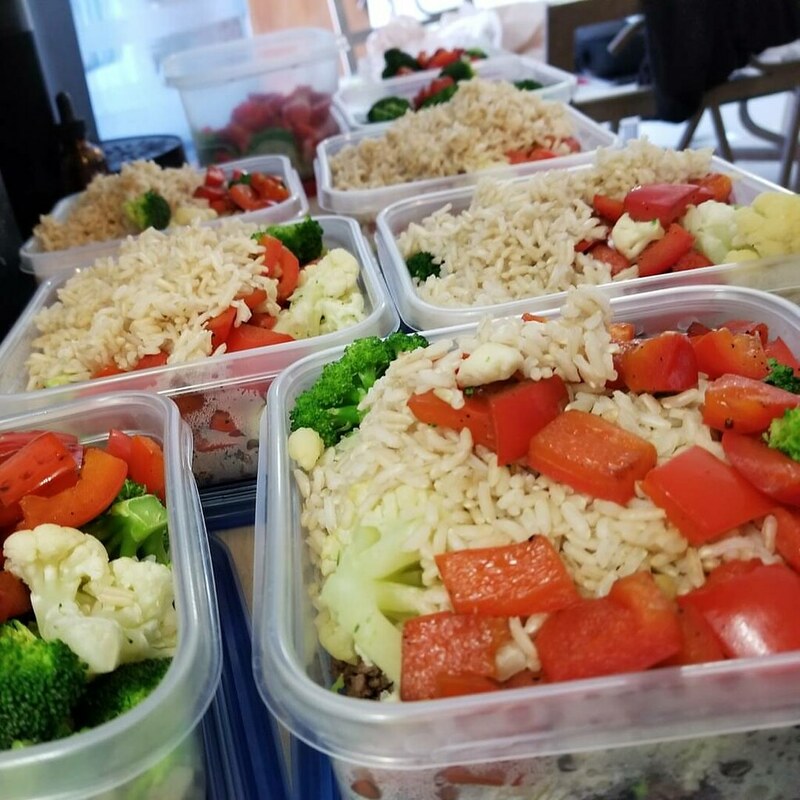 And there are tons of books and websites featuring easy to make freezer meals that are healthy and budget friendly. 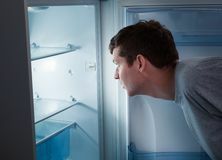 Knowing what’s for dinner and having some elements ready in advance can save your sanity when you’re rushed for time or low on energy. Create a loose weekly menu (or just for a few days) to save you time with grocery shopping and have everything at hand on weeknights. 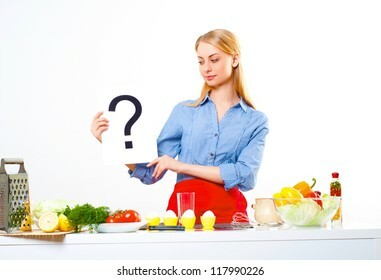 Prepare on the weekends by cutting up your vegetables and store them in the refrigerator until later use, roast a chicken and use its parts in multiple ways during the week or even prep multiple meals ahead of time.